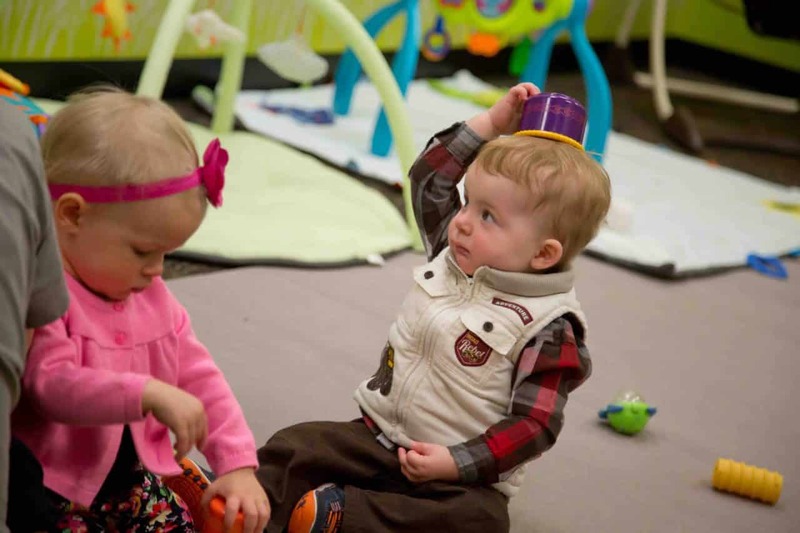 For a preschooler, every day is filled with newness and first impressions are important! We want to give children a first impression of their Heavenly Father and the wonder of His love for each one of them. 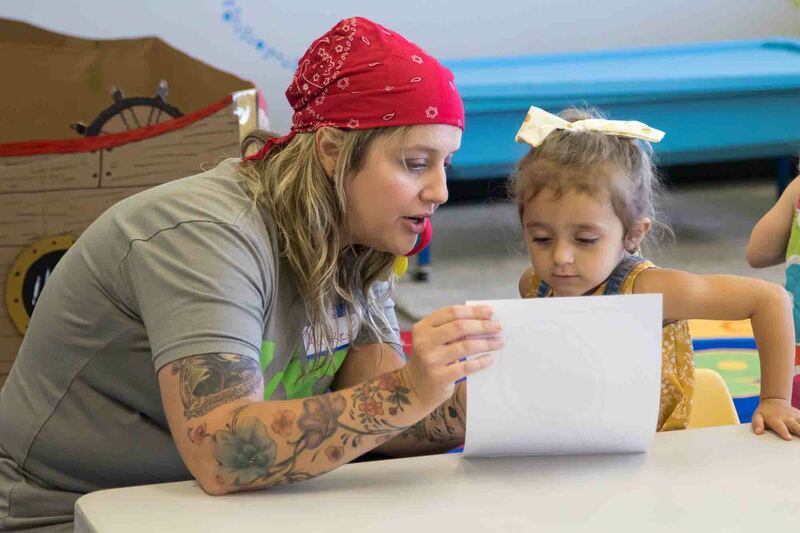 Our volunteers go the extra mile to make sure your child is safe and that his or her time at church is a highlight of the week through their own singing time, Bible stories, crafts, and super fun activities that capture their attention and hearts! Gods Growing Garden is for children ages 6 weeks to 5 years old and is offered at all Starpoint Services.